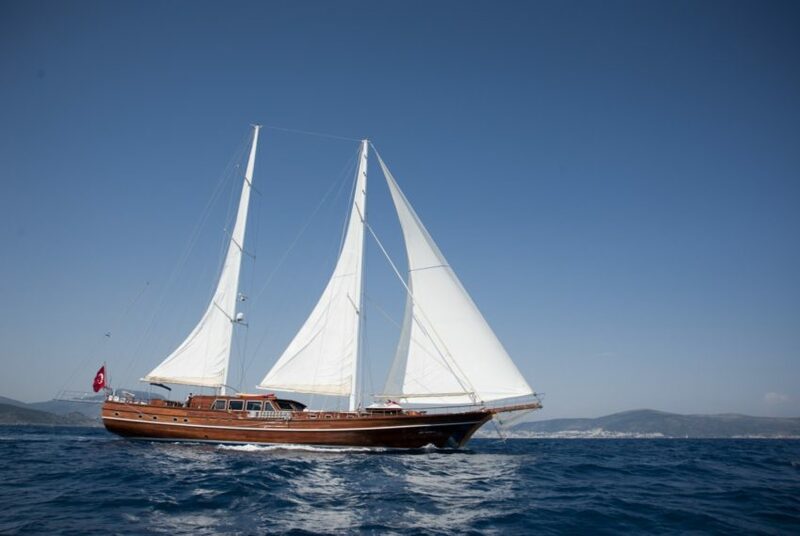 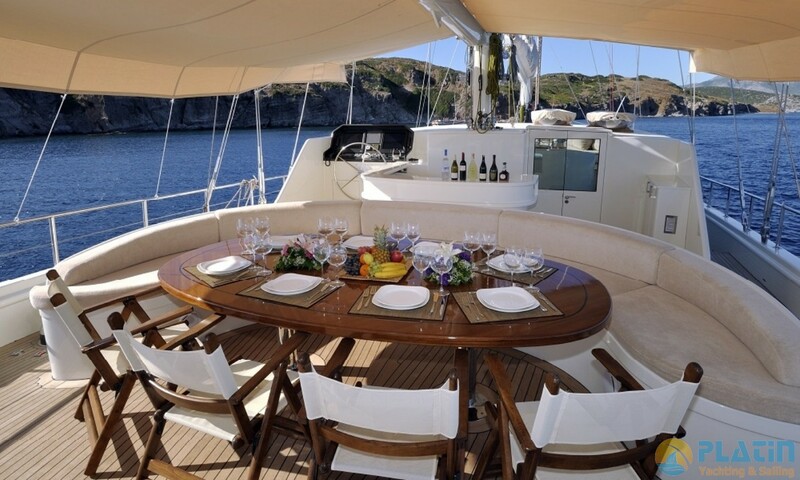 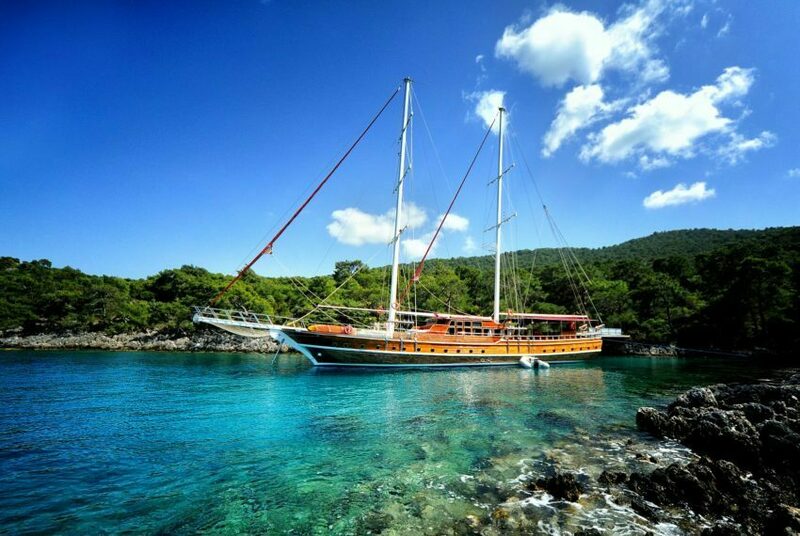 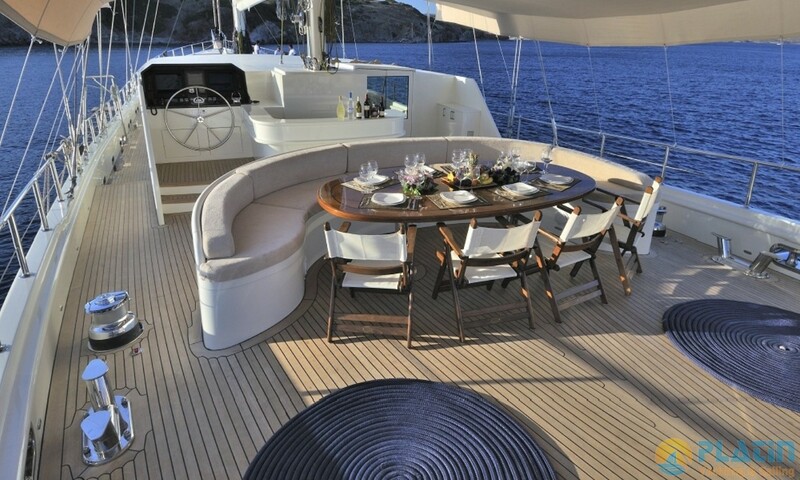 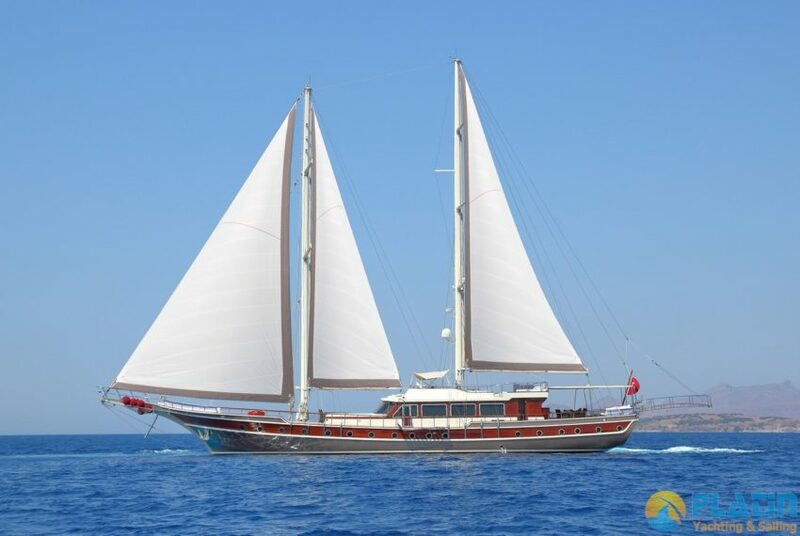 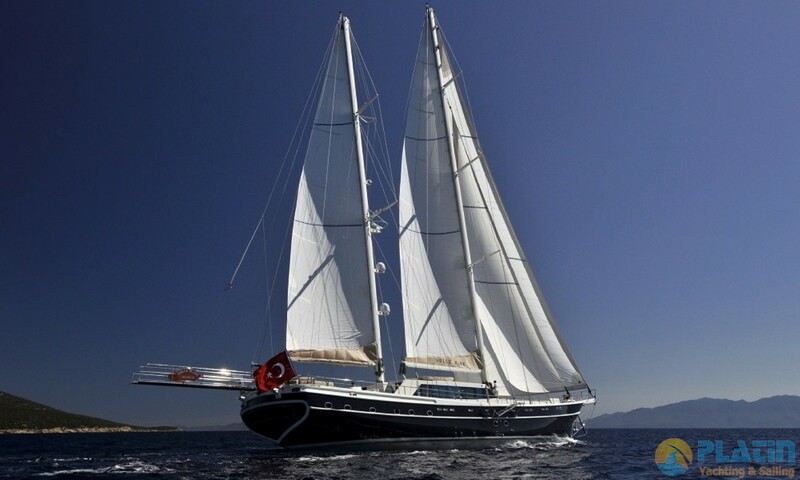 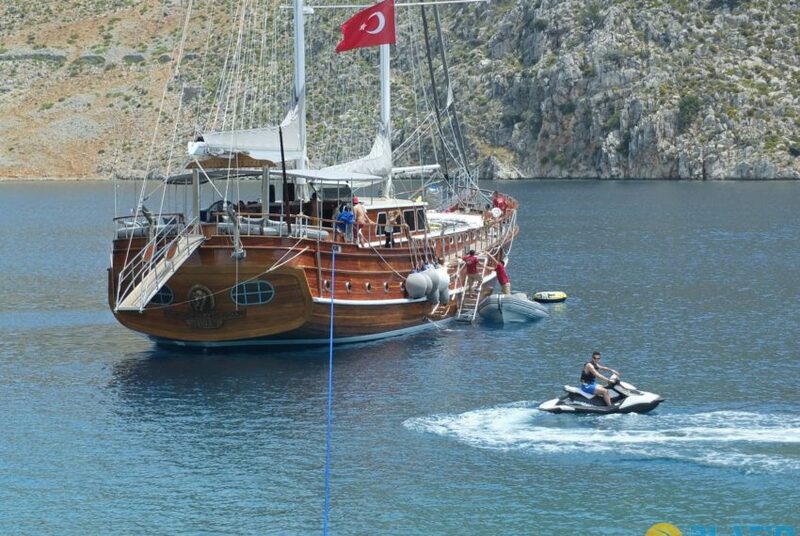 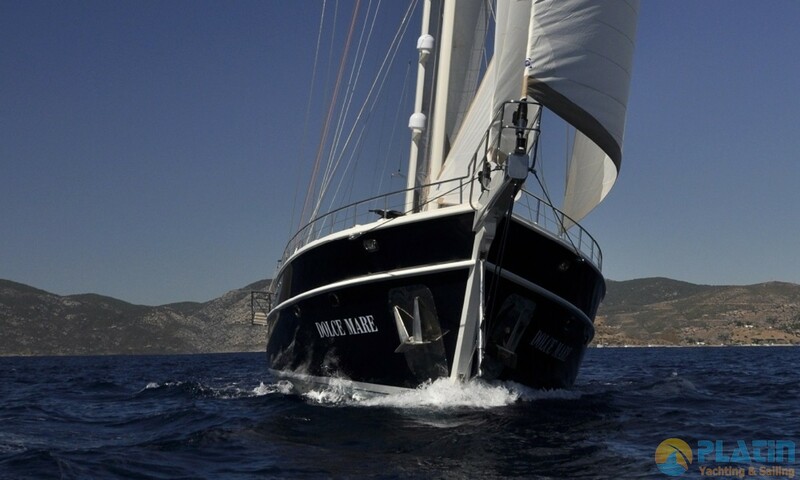 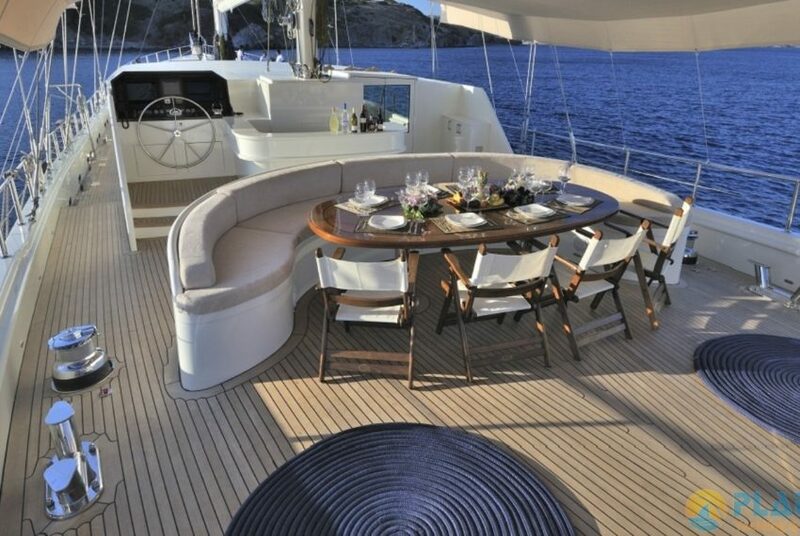 Dolce Mare Gulet Yacht is one of the luxury Gulet yachts in Medternean and aegean sea. 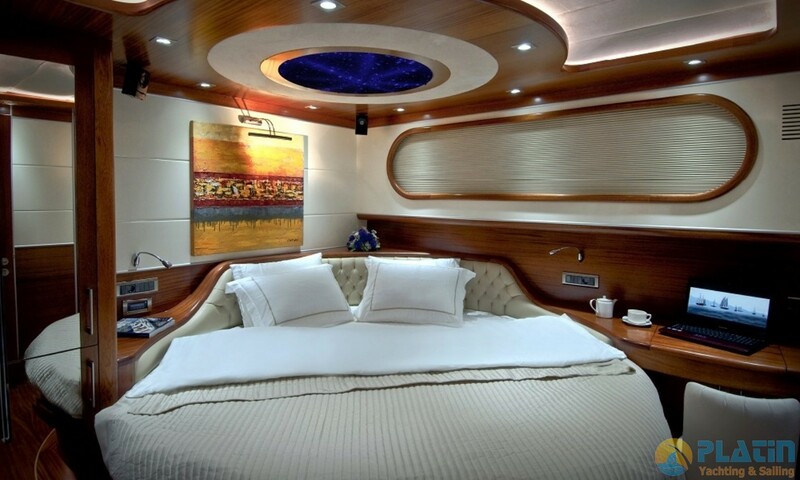 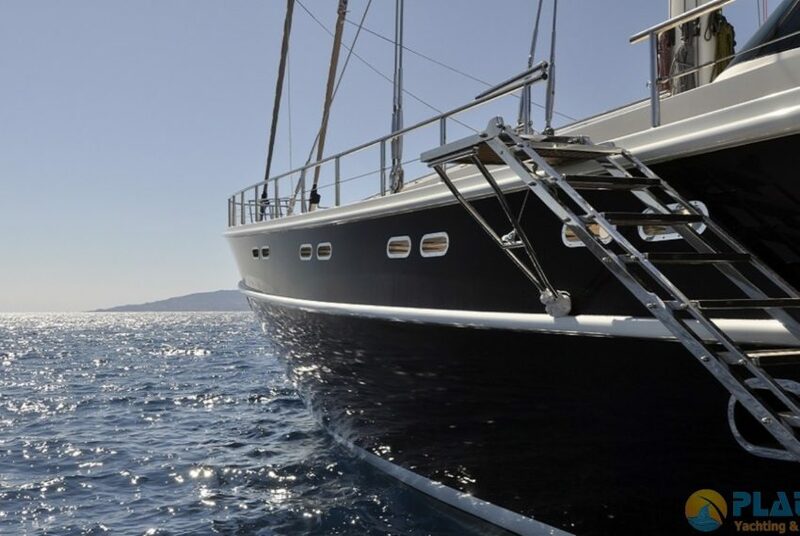 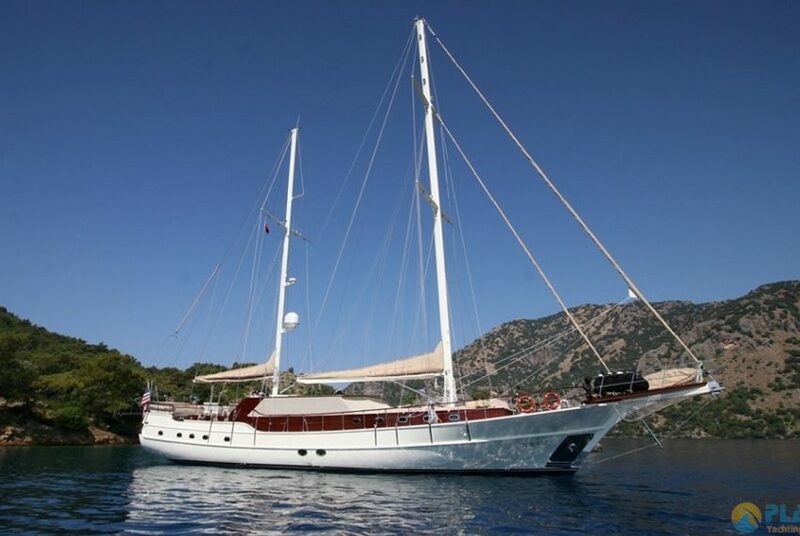 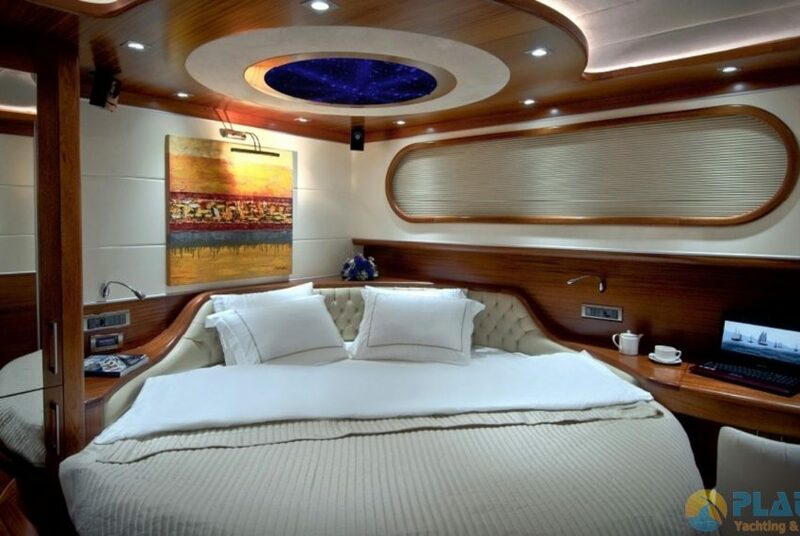 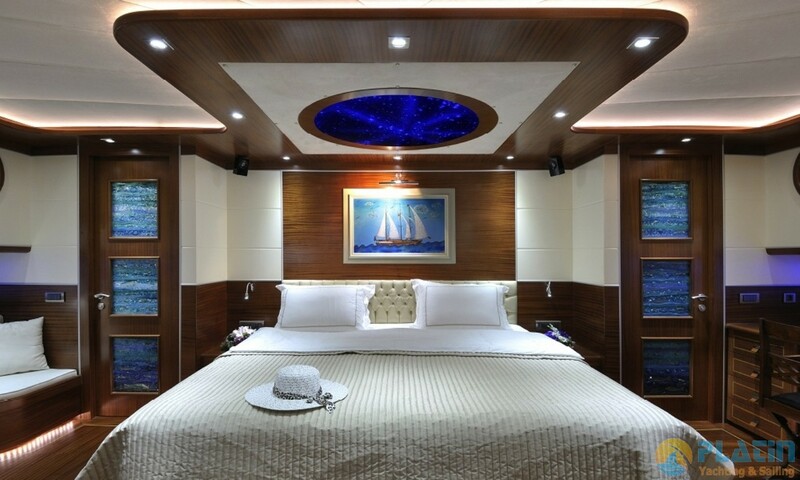 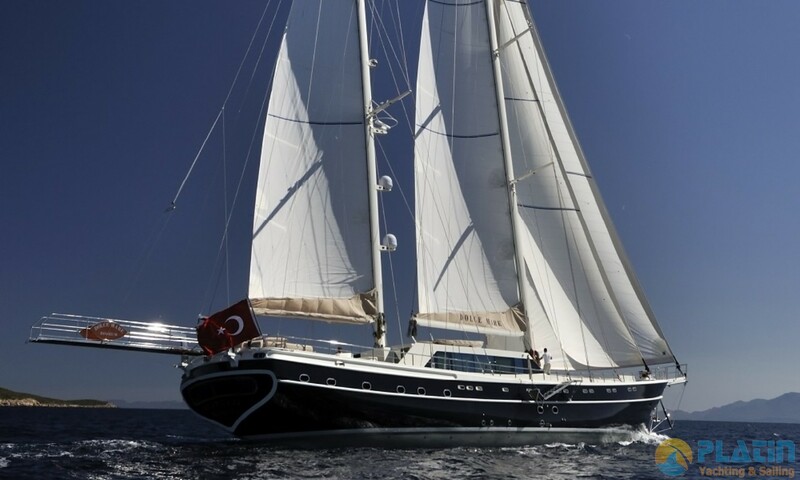 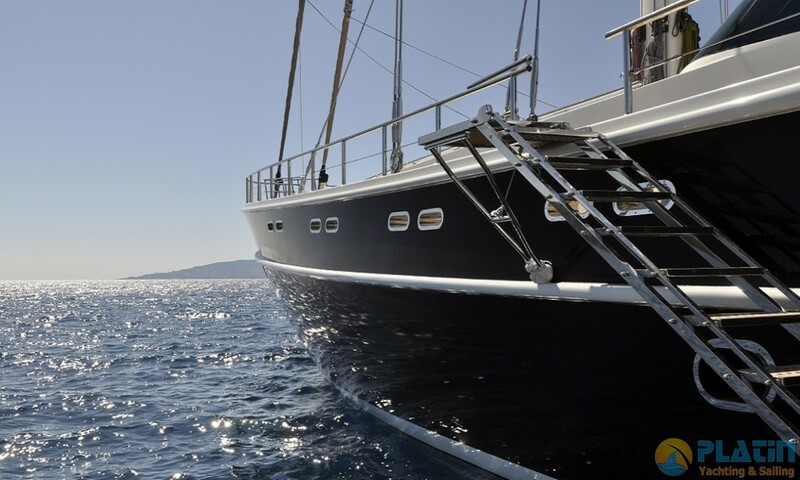 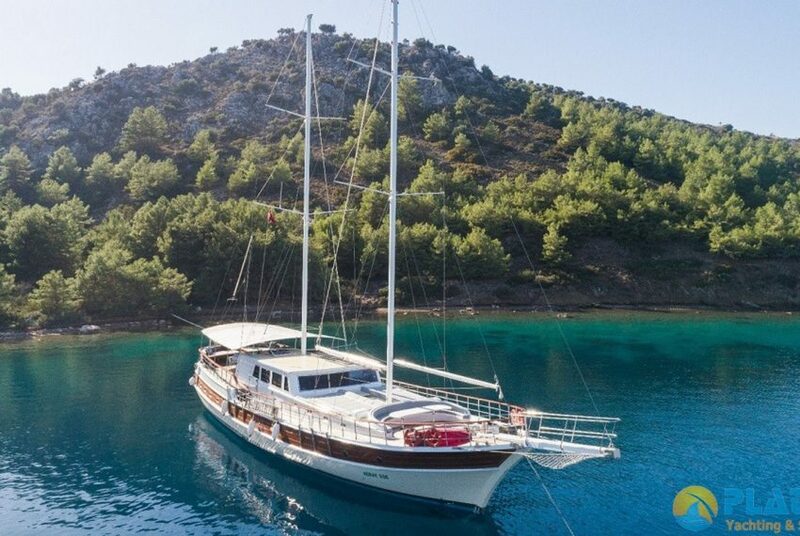 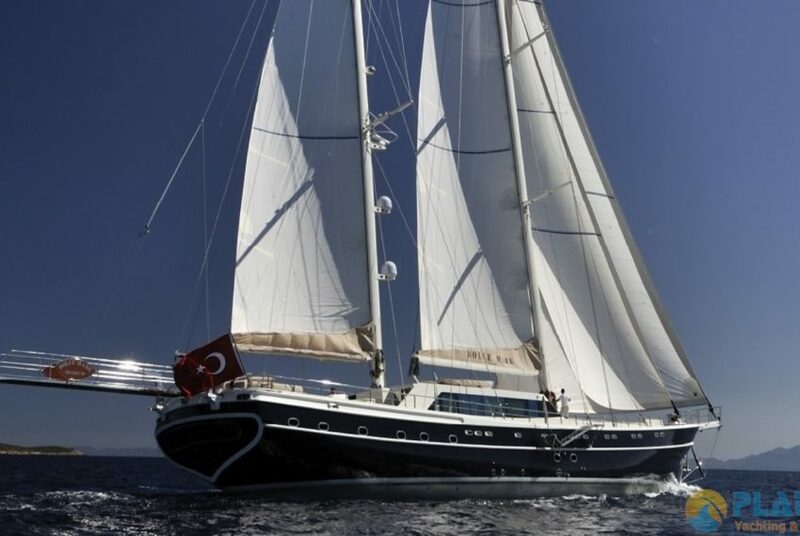 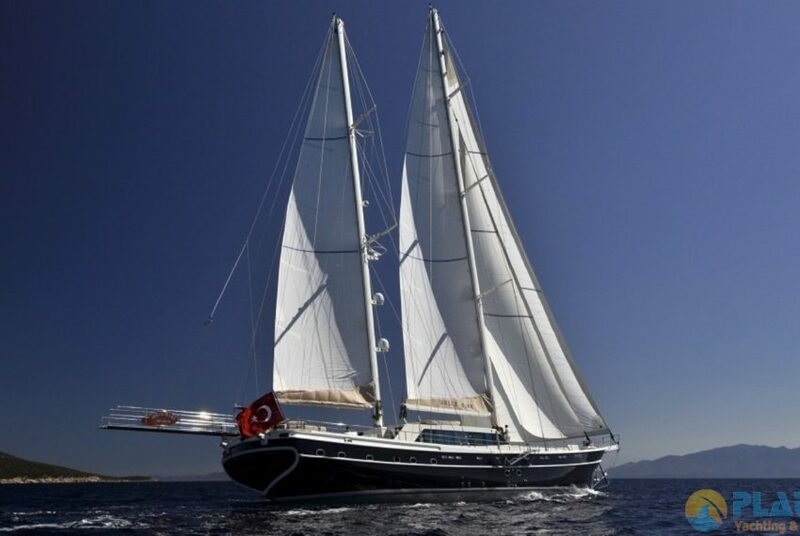 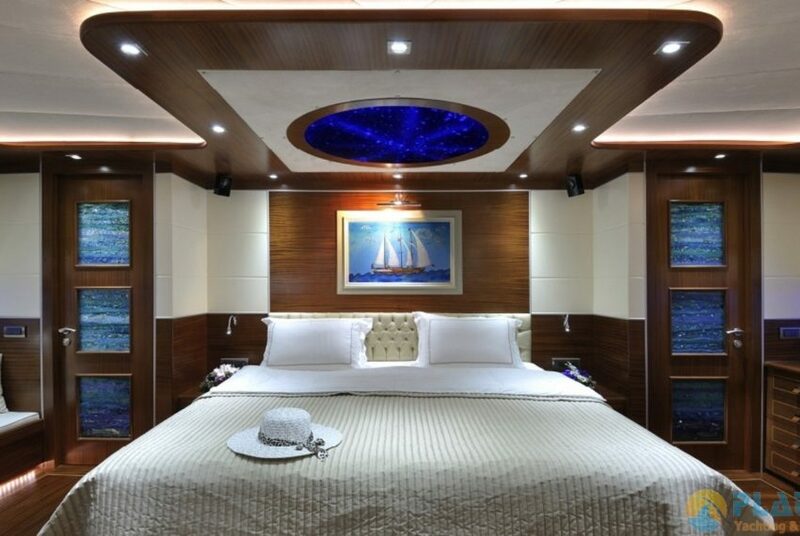 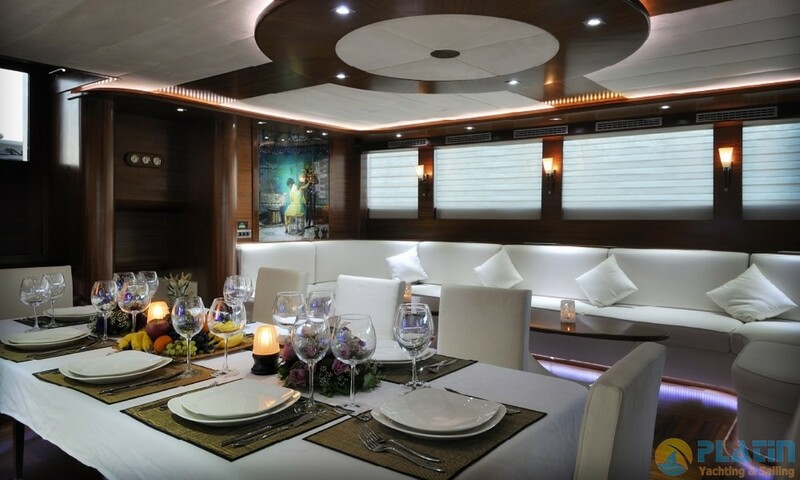 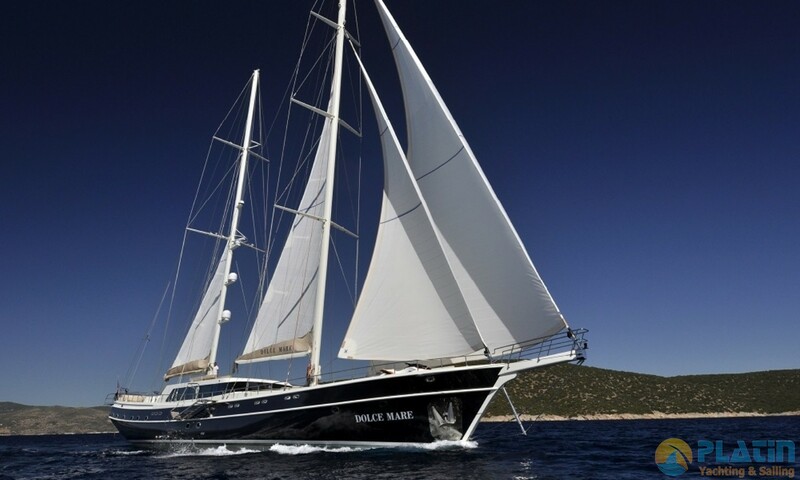 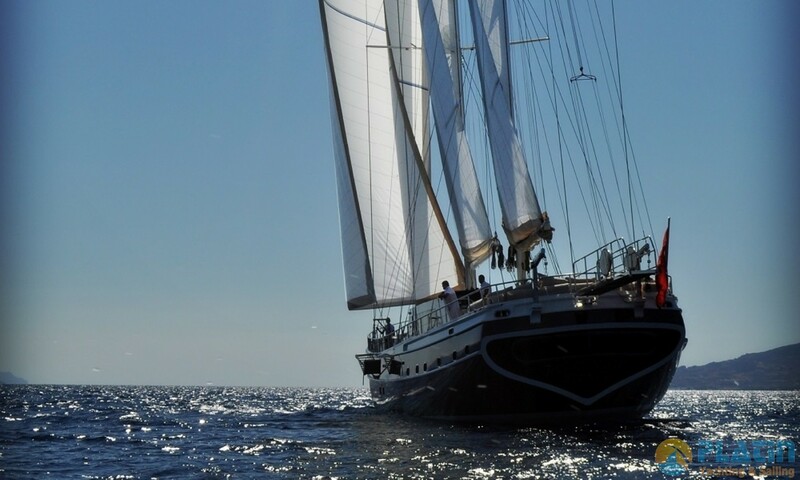 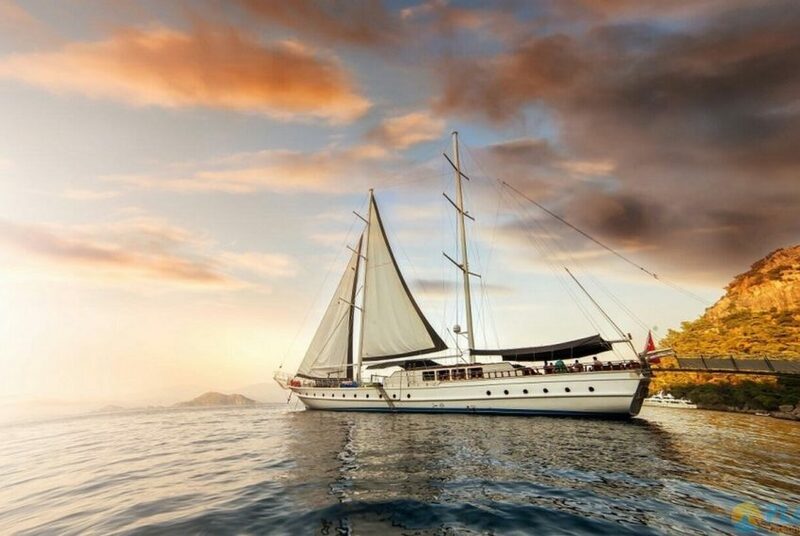 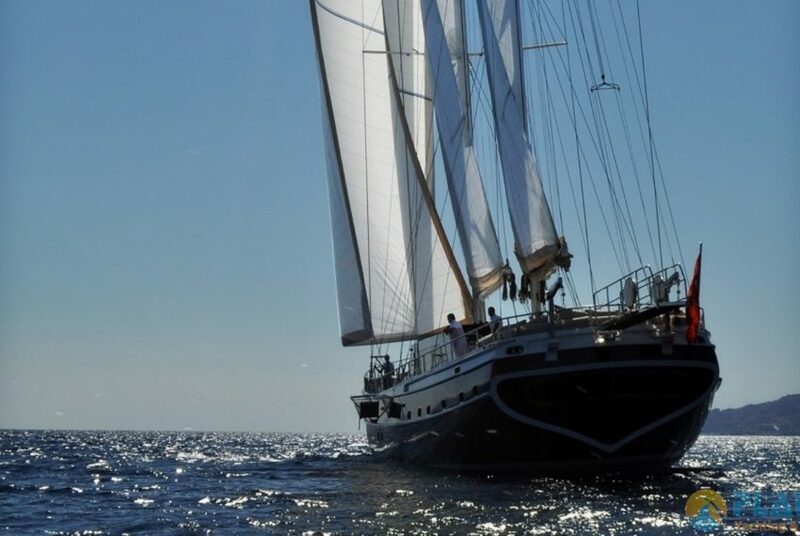 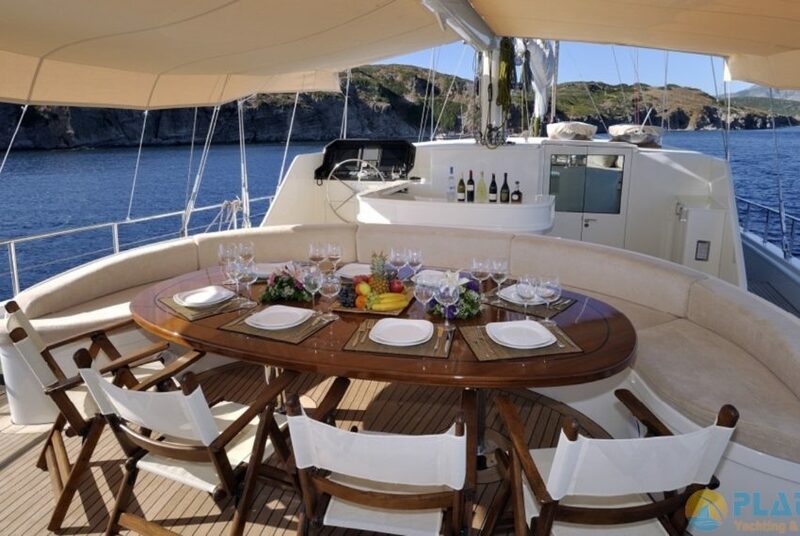 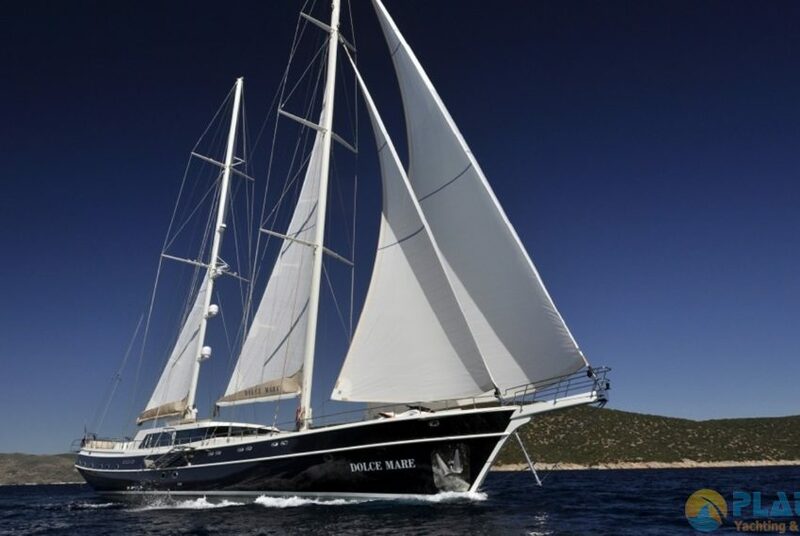 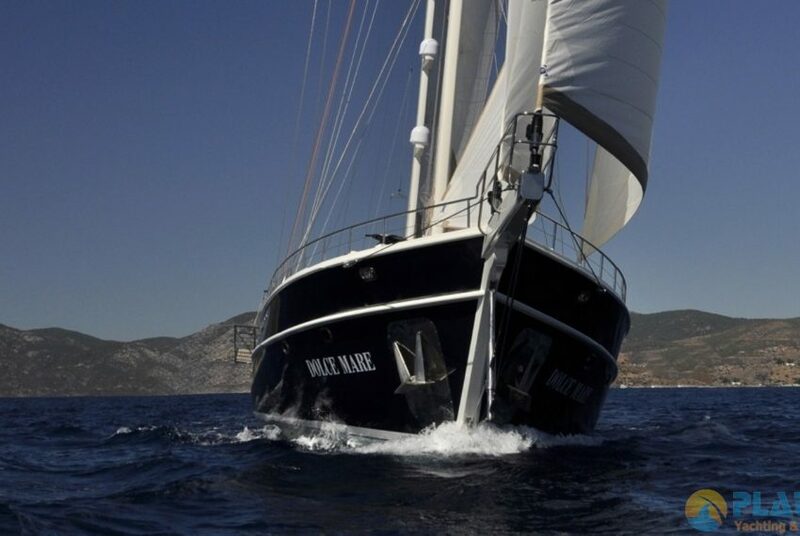 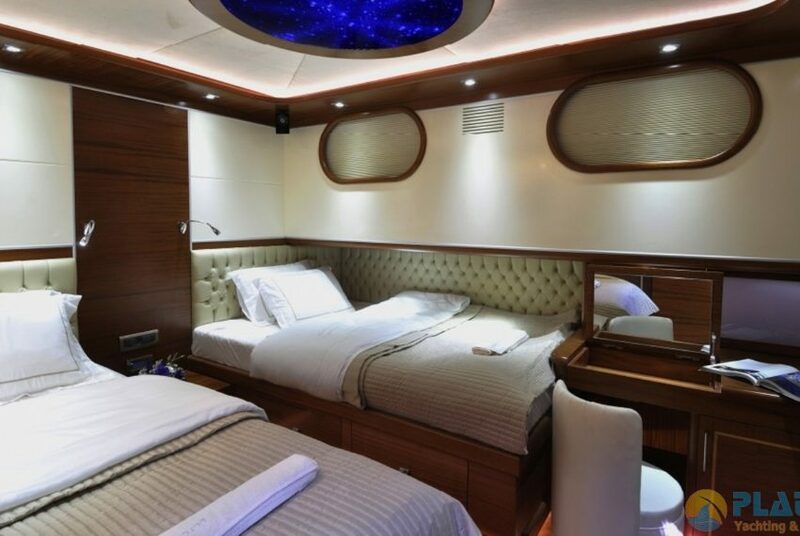 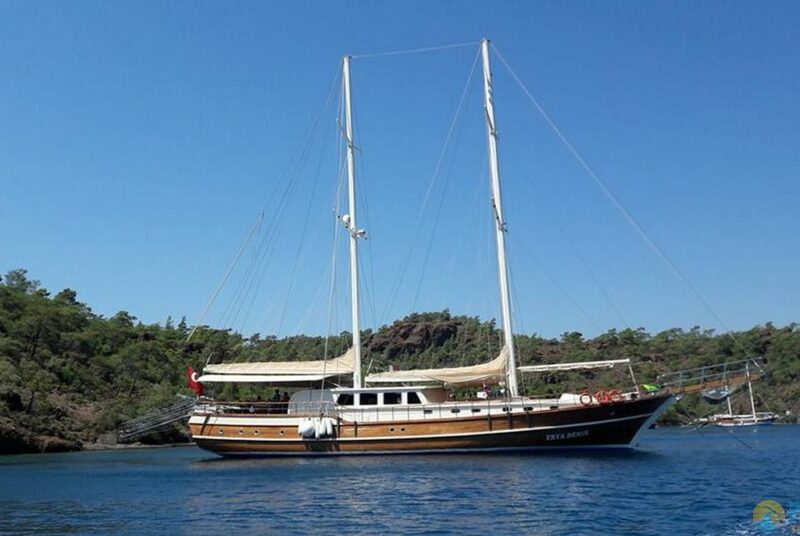 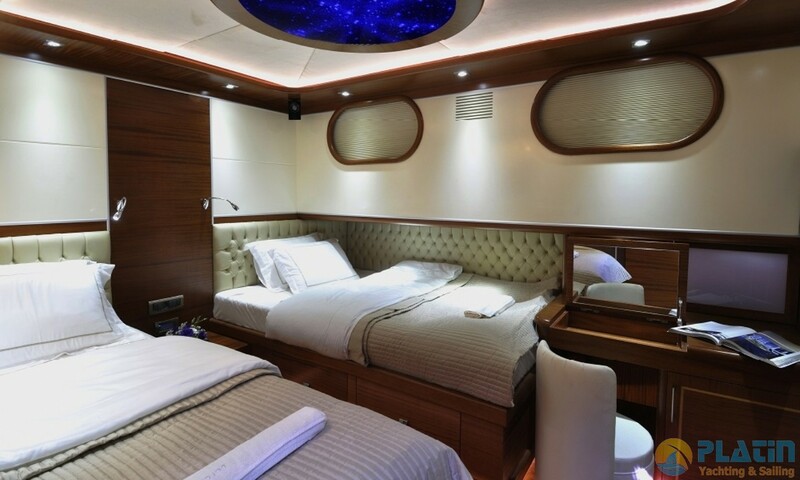 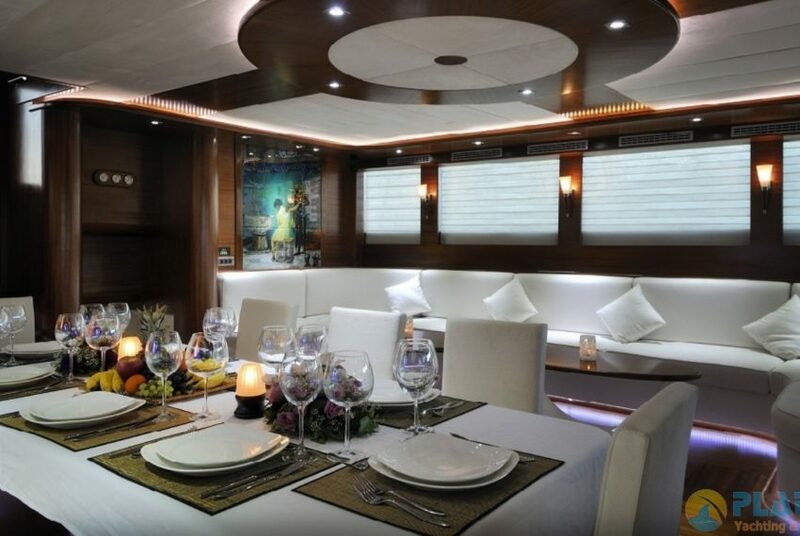 Dolce Mare gulet Yacht is 36 Meters long and Dolce Mare Gulet Yacht has 2master 2 double 2 twin Totally 6 Luxury Cabins , 12 Passener can Accomodate in Dolce Mare Gulet Yacht . 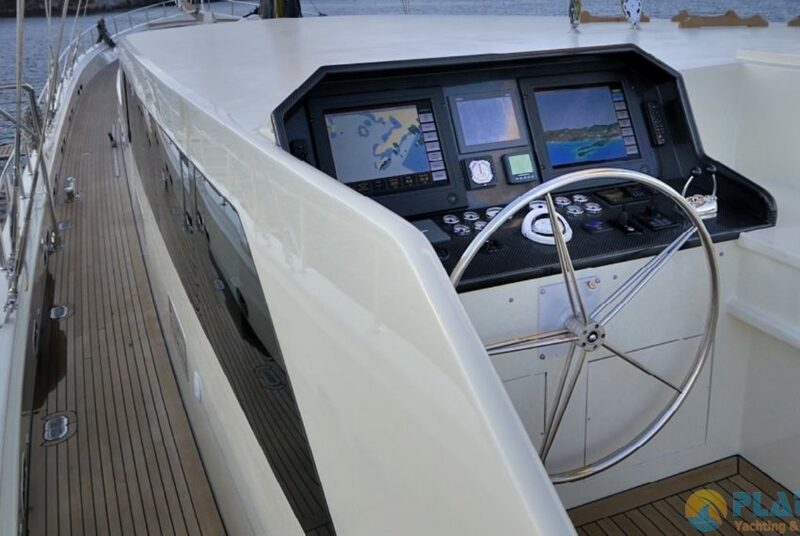 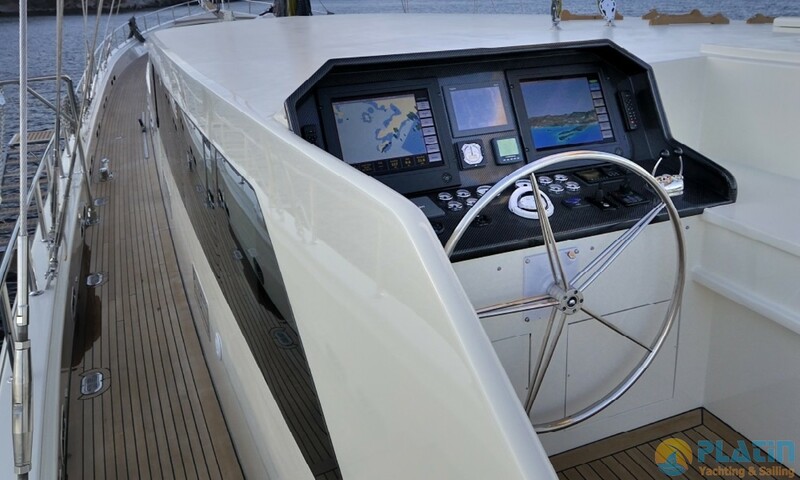 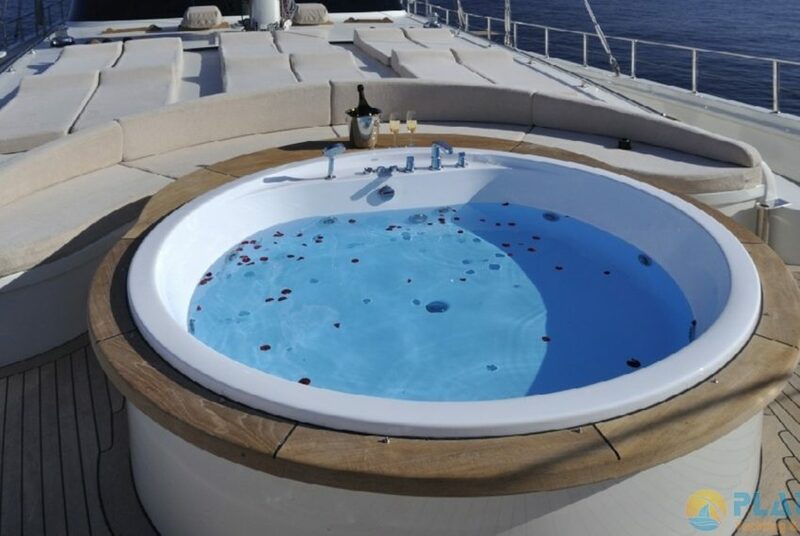 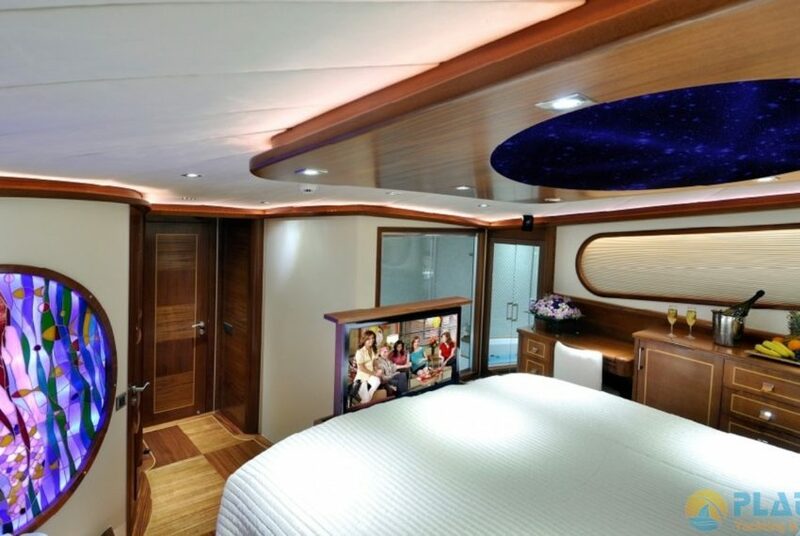 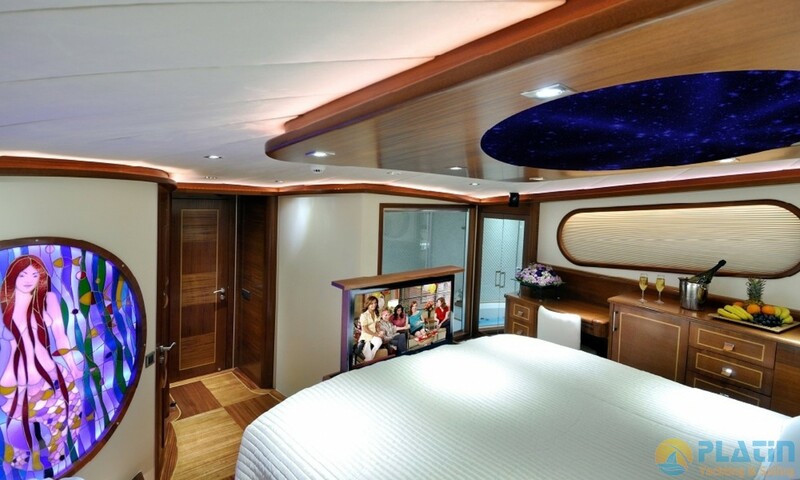 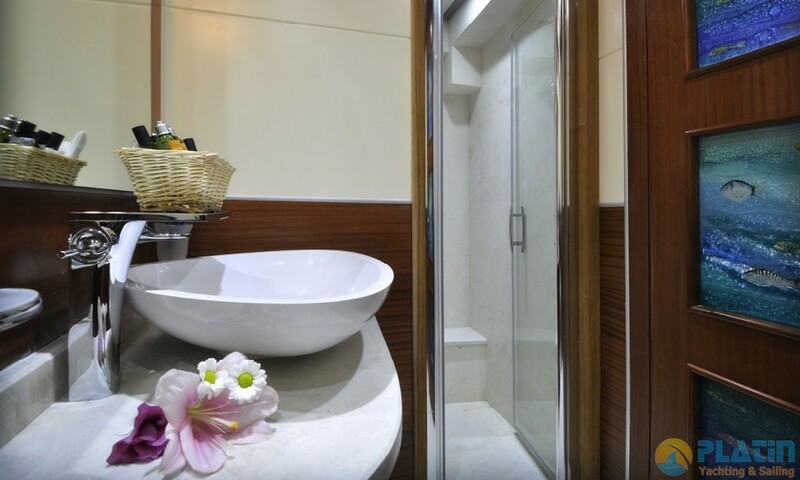 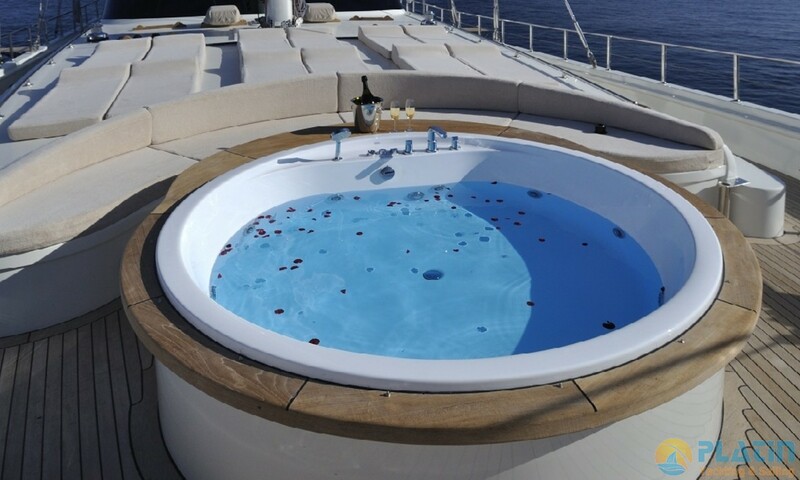 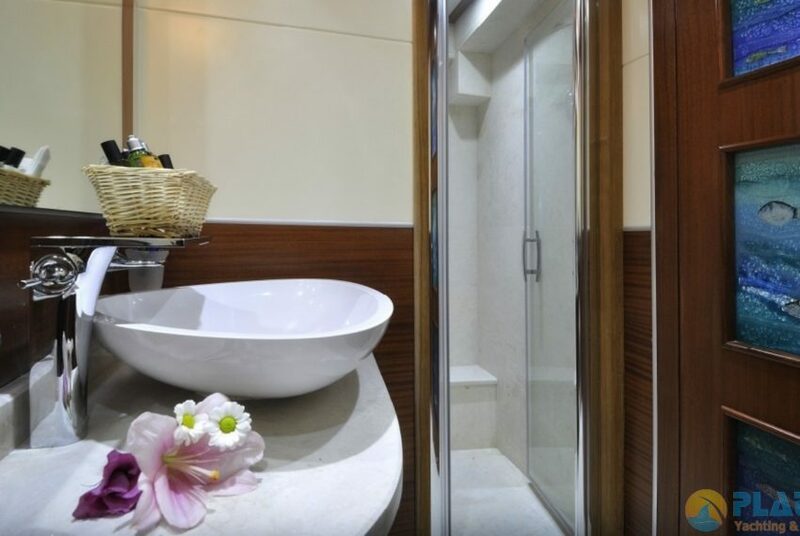 On Board have a Jacuzzi and you can have Different luxury feeling when you sail in Turkey Marmaris Fethiye Göcek and Bodrum , if you want to sail to greek island Dolce Mare Gulet Yacht can also sail to Rhodos Meis Patmos samos .